The Agents of EverSure Insurance Strategies have many years of health insurance experience. 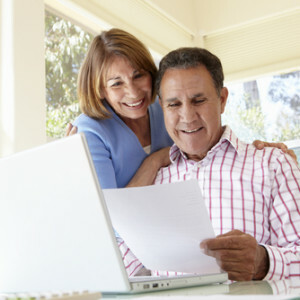 We have a passion for working with Seniors to help them determine which Medicare plans and products fit their needs. We help you from start to finish- from quoting to enrolling, and everything in between. Customer Service is our strength. 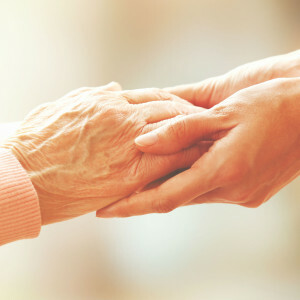 EverSure will continue to be your point of contact for all things Medicare. Our experienced staff members are not “Captive Agents” — meaning we do not represent or favor any one insurance company. Instead, we learn about your specific needs and connect you with the plans and products that are right for you. We offer a free, no-obligation consultation. … And it shows. Our high standards of integrity, ethical conduct and committment to our clients is second to none. You’ll feel confident that you’ve made the right decision when you join the EverSure client family. Together, we will evaluate the costs and benefits of each Medicare segment so you feel comfortable deciding which plans are best for you. From there, we will complete the enrollment process, ensuring your coverage begins when you need it. EverSure Insurance Strategies is always here for you. Whether a claim issue or a simple question, we are only a phone call away. Customer service is our focus, and we’ll go the extra mile to help you get the most from your Medicare plans. Keeping in touch is important, so when it comes to you and your coverage, we make sure that you are updated with any new information. Our goal is to ensure you have the right coverage long-term. 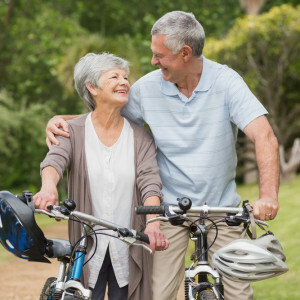 At EverSure Insurance Strategies, we consider all aspects of your needs, including health, budget, and doctor preferences before recommending the Medicare plans and solutions that best fit your lifestyle. Since we contract with the top insurance companies, we have no obligation to any specific plan, so you can rest assured that our recommendations are unbiased, and you are truly getting the best advice possible. Your Medicare insurance needs may change over time, and our team is here to counsel you during each enrollment period to ensure you have the best plan, year after year.